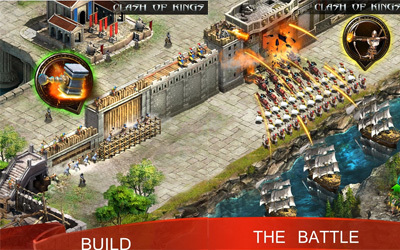 Previous version Clash of Kings 3.14.0 apk for Android will help you to downgrade or install older app easily. This is one of the best Strategy apps. Optimized combat calculation process, which will allow you to receive battle reports faster. Optimized the Cavalry Charge effect. Optimized water visual effects for the Huaxia and the Yamato.